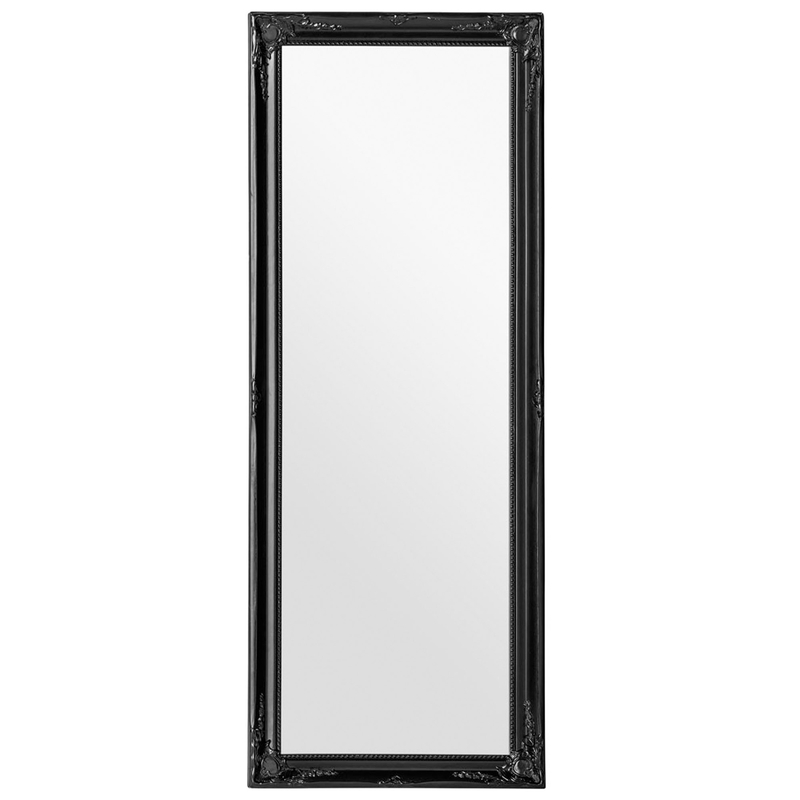 We are very proud to introduce this fantastic Black Chic Vintage Wall Mirror. This long wall mirror contains a unique twist on the traditional style. The frame for this piece has been given a distressed and antique french style to make it look very elegant. The black colour complements the graceful design.